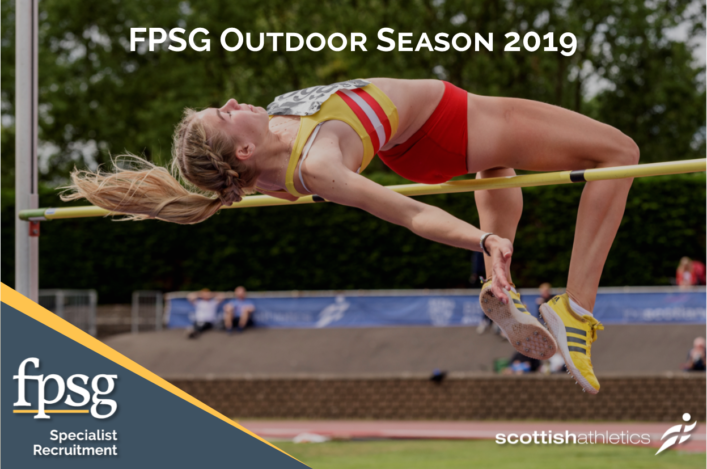 Grangemouth should be a busy place this weekend once again as it plays host to two FPSG Scottish Championship events and two scottishathletics Open Graded events. 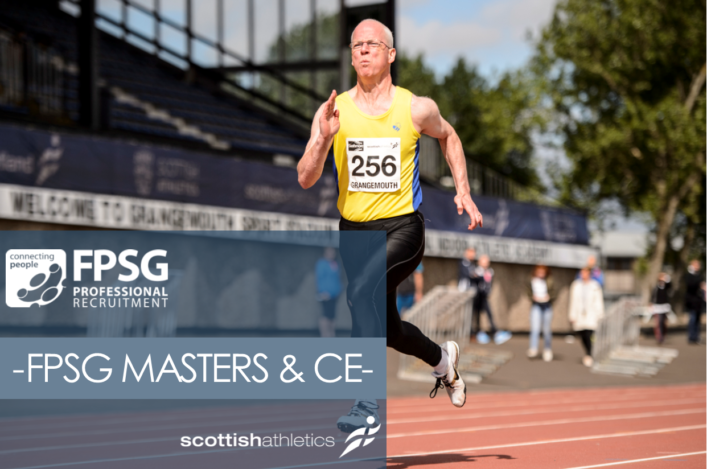 Our dedicated Masters athletes gather on Saturday for their annual championships – with around 150 set to contest medals, which are available in five-year age bands subject to certain performance standards being achieved. 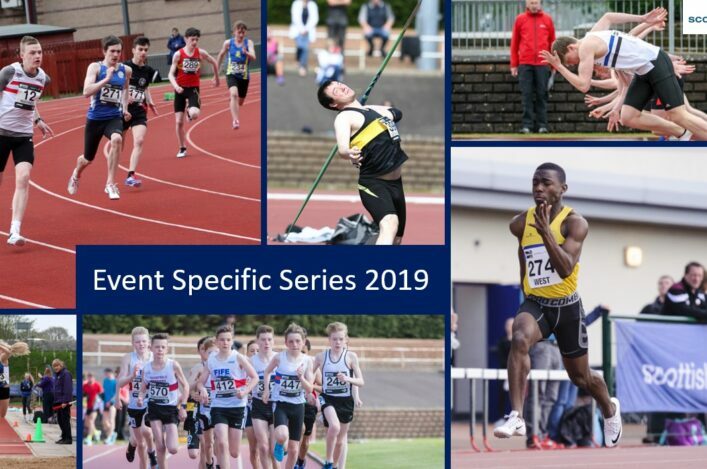 They are joined on Saturday by our Combined Events hopefuls across all age groups, with those championships taking place both on Saturday and then on Sunday. We’re delighted that almost 300 athletes are on start-lists for these FPSG Championship events with the numbers rising year-on-year. The Combined Events champs, for example, has 120 names after 99 last year and 76 two years ago. There have also been rises in the numbers of Masters competing at their track and field outdoor champs in the past three years. 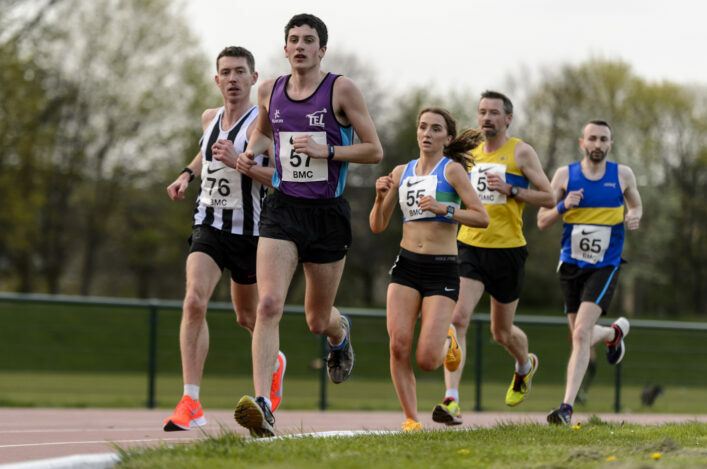 Added to the programme on Saturday is our scottishathletics Steeplechase Open Graded with two races planned as we seek to offer another opportunity to those keen to improve, or try for the first time, this endurance event. On Sunday, the programme is bolstered by our second scottishathletics Hurdles Open Graded and we want to thank all the athletes who have supported this meet. 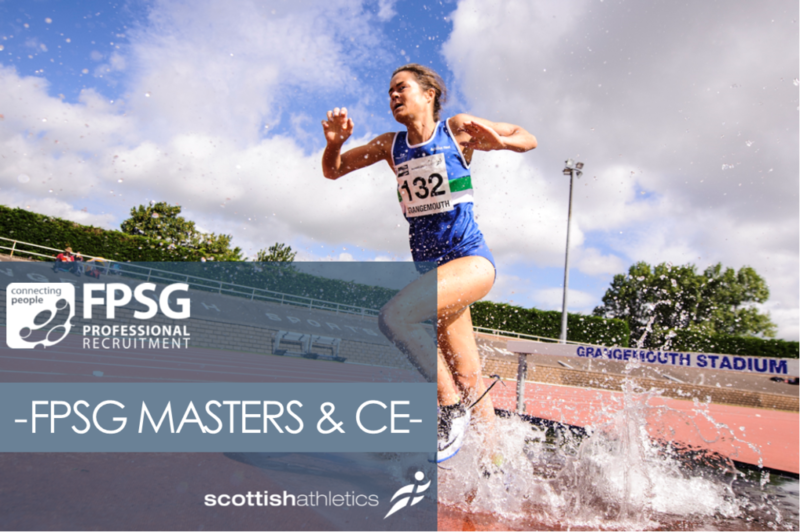 The steeplechase and the hurdles events both form part of the scottishathletics Event Specific Series – as do performances in the Combined Events different disciplines. As ever, a big thank-you must be offered in advance to our dedicated team of scottishathletics Officials who are on duty over both days at Grangemouth, as their own hectic summer schedule continues apace. We’re pleased to confirm there will be LIVE RESULTS service from Grangemouth, which is available through the Events section pages (see below) once the programme begins.